What Television Show Deserves Its Status as "Gamechanger"? Every few years, we're told there's a new show that's changing television forever. Sometimes, it's actually true; sometimes it's wishful hype. Which shows or miniseries really did change the way we think about television? I'm going to do the obvious thing and pick Game of Thrones, because it did two things that television had never really done before. One, it created a long-running show that explored fantasy themes without ever being cutsey. And two, perhaps more importantly, it challenged our expectations about what should happen in a television series. 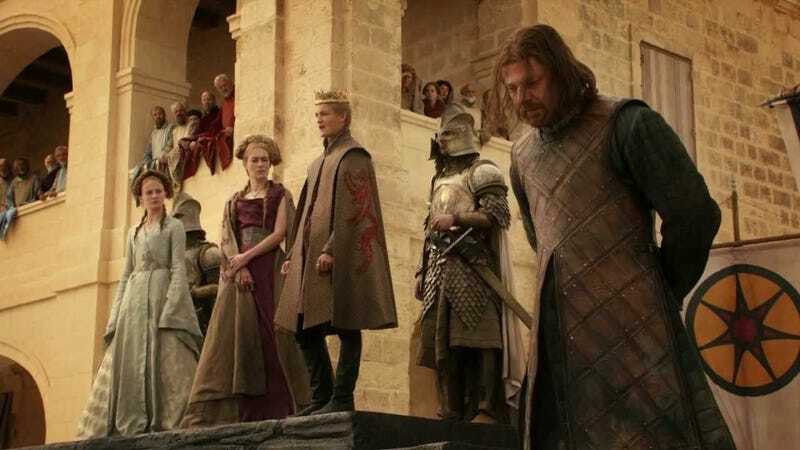 The moment Game of Thrones killed off one of the main characters in the first season — and not in a "oh now he's back" fakeout — we knew we were watching television history. What's your pick? Please tell us a few things that made it a gamechanger. Pictures, video, and links are much appreciated!